Eczema is something that many teenagers have; but, have very little knowledge about. 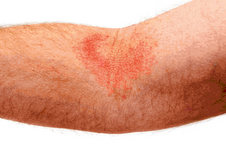 Eczema is a persistent skin condition, which includes dryness and recurring skin rashes. Some symptoms might include redness, skin edema (swelling), itching, dryness, crusting, flaking, blistering, cracking, or even bleeding. The usual places of the body that are prone to rashes are the neck, face, elbows and behind the knees. 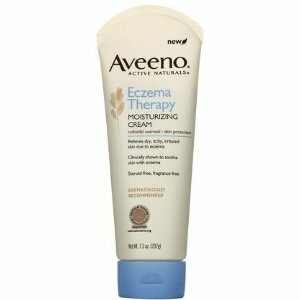 Moisturizing is one of the most important self-care treatments for eczema. Keeping the affected area moistened can promote skin healing and relief of symptoms. Topical agents such as Cortisone can be a possible form of treatment to relieve the itchy feeling. It must be combined with anti-histamine to relieve the swelling.